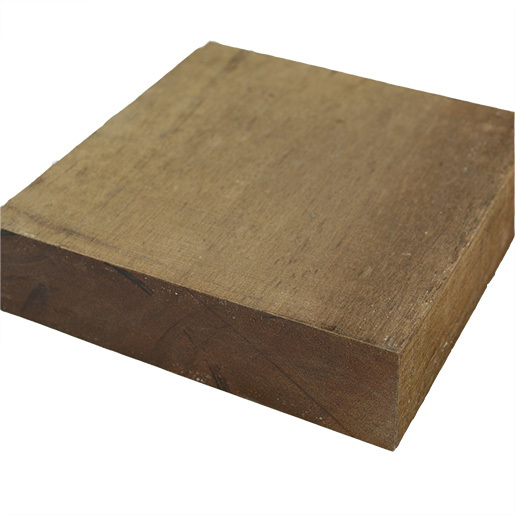 Find product details below for Keruing, Genuine Apitong 3x12 Full Sawn Rough Heavy Duty Trailer Deck Boards from TrailerDecking.com. Please enter the lineal footage required and your shipping address zip code. Length options are also available - it costs more to ship long lengths. Our shipping calculator will provide an LTL shipping cost for up to 20,000 pounds. You can also will call at our warehouses in Portland, OR or Memphis, TN. Give us a call if you do not see the lengths you need - we have new stock arriving every week! We always call or email to confirm before shipping. Limited Availability - Please call to confirm before ordering. Keruing or Genuine Apitong is the name given to approximately 70 species of Dipterocarpus throughout Southeast Asia. 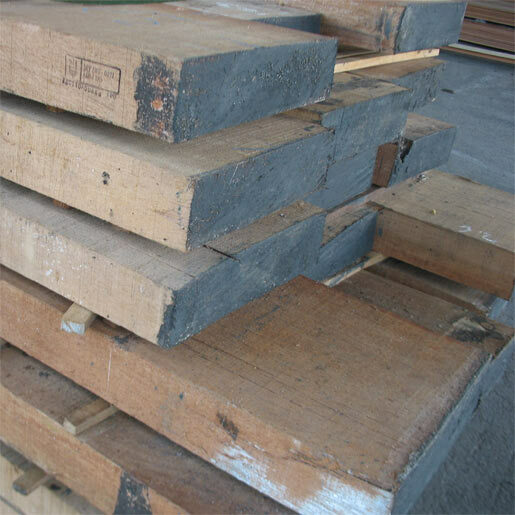 It is a common specie of wood and has been used for truck trailer components since the 1960's. 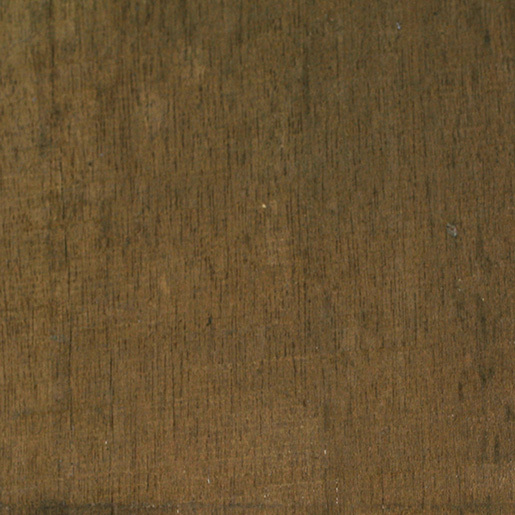 Apitong is one of the most popular exotic hardwood species that comes out of South East Asia. The name Apitong has its origin as the local Philippine name and encompasses the tree species from the genus Dipterocarpus. Due to Apitong’s unique mechanical and physical properties, it is commonly considered to have one of the best strength to weight ratio of any commercially harvested species. Recognizing the wonderfully unique properties of Apitong, many experienced and globally savvy buyers choose the value and reliability of Apitong and consider it the undisputed species of choice for truck and trailer flooring. Standard and Better is the typical grade for most truck trailer or industrial applications. 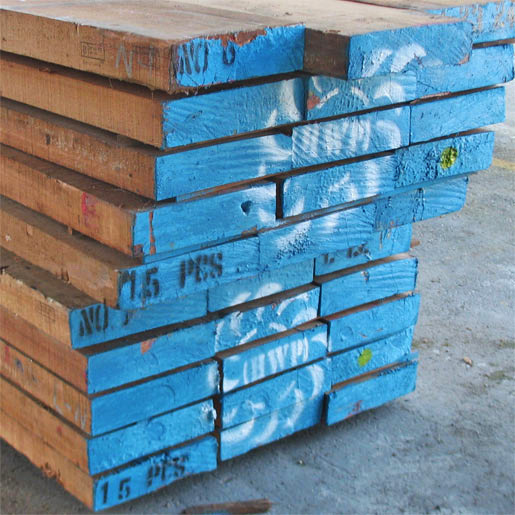 In tropical hardwood this means few if any knots, no structural defects, and scattered pin hole is allowed. We inspect all shipments of material at the source with our own quality control personnel. Rough boards generally run very long with an average length of at least 16'. Lengths run from 8' to 24' to the nearest foot in both even and odd increments with approximately 1" over length.We now offer trailer deck screws and oil based finishes designed for high density hardwood exterior decking. Complete your next project with OEM QUALITY materials. We can help!